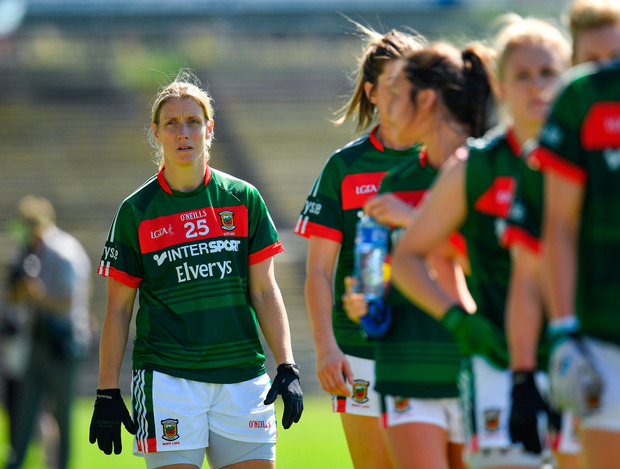 The Mayo LGFA board have released a statement backing the management team after over ten players left the panel ahead of this weekend's All-Ireland qualifier against Cavan. Cora Staunton and vice-captain Sarah McHale are among the players who stepped away, with Mayo today naming a team for this weekend containing ten players from the Connacht final defeat to Galway. The Mayo ladies football board say that the management team has 'adhered to all protocols and guidelines set out at the beginning of their tenure'. "The Executive Board of Mayo LGFA is acutely aware of the critical importance of player welfare. Player wellbeing is fundamental to all coaching and management structures.